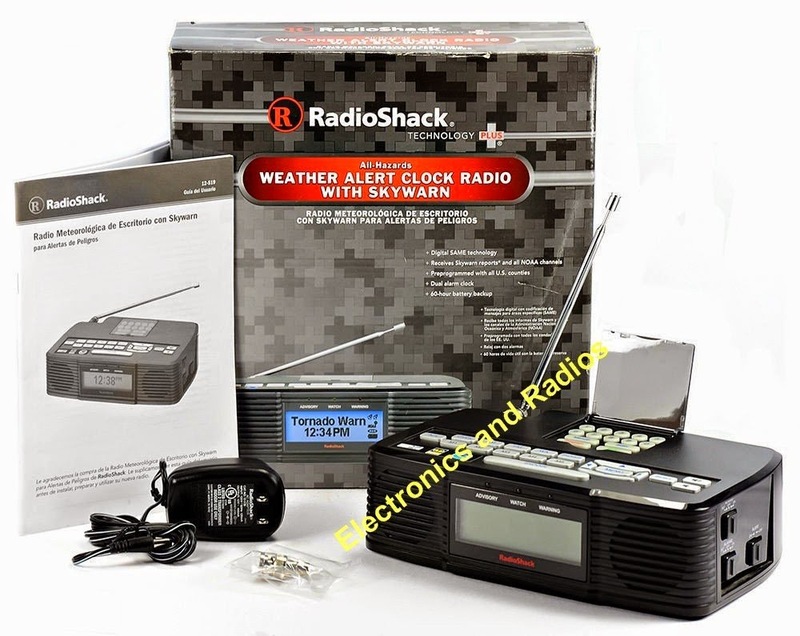 - NOAA (with Specific Area Message Encoding, the display will alert and show the text even if the radio is in standby). - "Skywarn band" (Which is essentially 2m and 440).- AUX input. - Alarm clock (2 separated alarms can be set). It has a BNC female connector like most scanners have, so you can plug it into an external antenna as well. I use it some times when I want to monitor a nearby repeater."